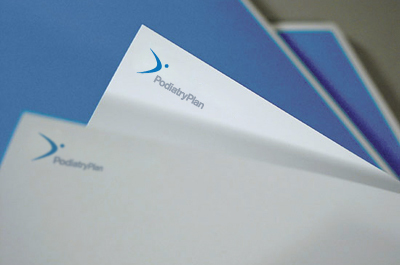 When we met the folks at Podiatry Plan looking for help designing their branding material, we found they had a unique challenge. A niche insurance broker, established in the Bay Area, they wanted to strengthen their brand with a new focus on patients, doctors and insurance providers. With a polished new look we helped them get their feet on solid ground.